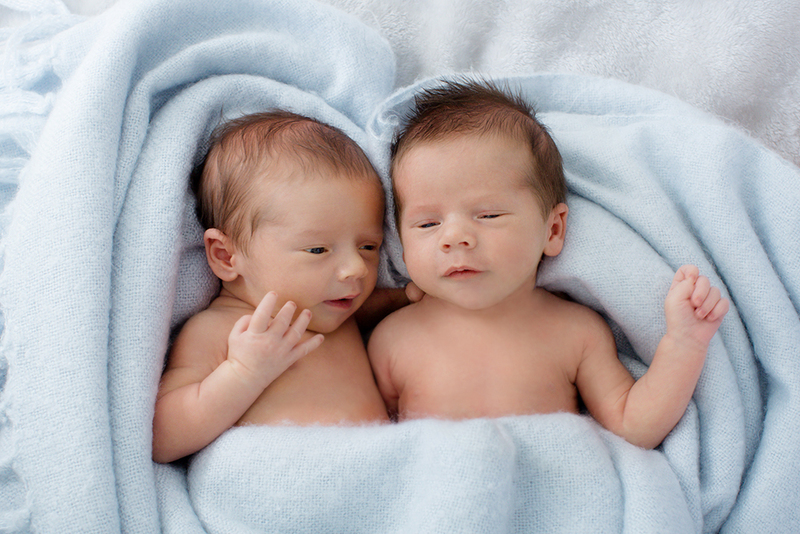 Edinburgh & Lothians Twins & Multiples Club is a registered charity that offers a wide range of support to families expecting or parenting twins, triplets and higher order multiples in Edinburgh and the Lothians. Our objective is to provide our members with information and a network of multiple birth families, thereby helping them to give their children the best start in life. We are run by our members for our members.